Classic Deviled Eggs are a favorite appetizer for parties and holiday celebrations. This traditional deviled egg recipe is simple and perfect. 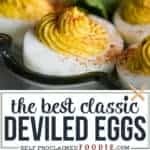 Unlike other deviled egg recipes, this one is easy and uncomplicated, so it will not only be your favorite recipe for classic deviled eggs, but it will be a favorite of anyone who eats them too! I love hosting parties and holidays gatherings. 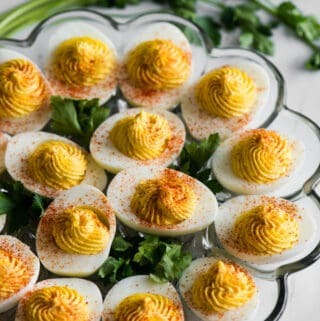 Every time I have people over, or if I need to bring an appetizer to a potluck, these deviled eggs are what are served. It’s always funny to watch how crazy people are when they see deviled eggs. No matter the occasion, they are always the first appetizer to disappear. What’s not to love? 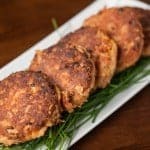 They’re a convenient gluten free dairy free keto friendly finger food. I think that pretty much checks all the boxes, right? I’ve made plenty of different kinds of deviled eggs with different mix-ins and toppings, but nothing quite beats a classic deviled egg. This recipe is made especially delicious because I use my very own homemade mayonnaise. 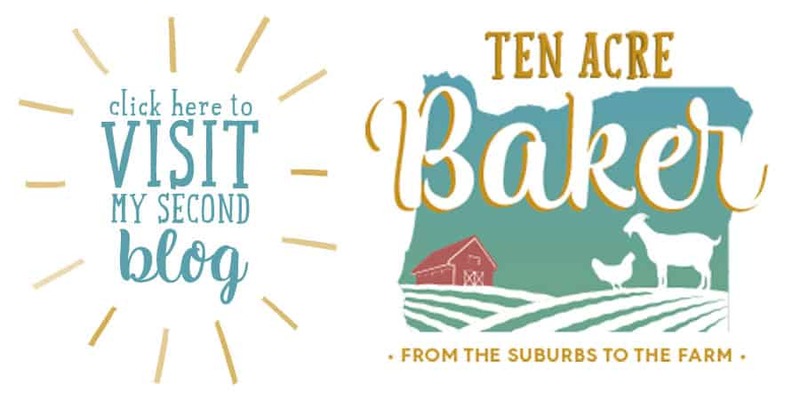 There are definitely a few tips and tricks to make and present the very best classic deviled eggs. Simply put, deviled eggs are simply eggs that have been hard boiled and cut in half. The yolks are then removed, mixed with other ingredients to make them creamy and add flavor, and then put back in the egg white. 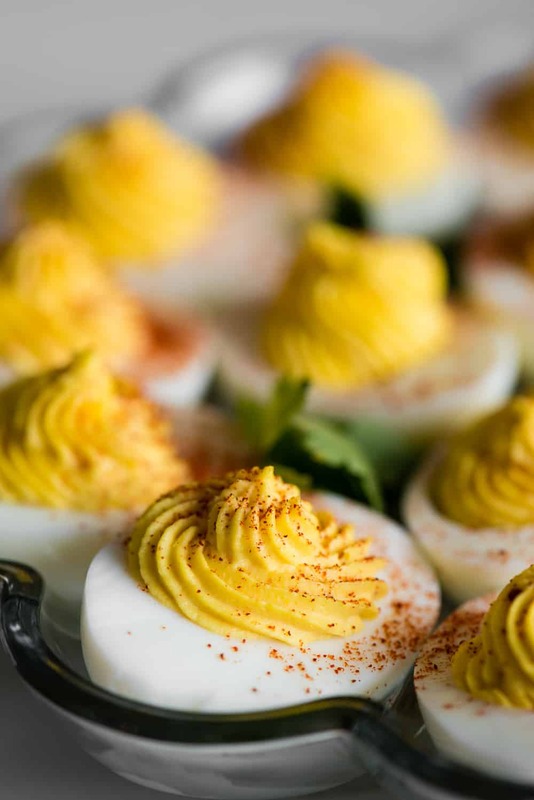 Deviled eggs are commonly made as appetizers and make great finger food at parties, but they also are a fantastic snack to keep in the fridge. 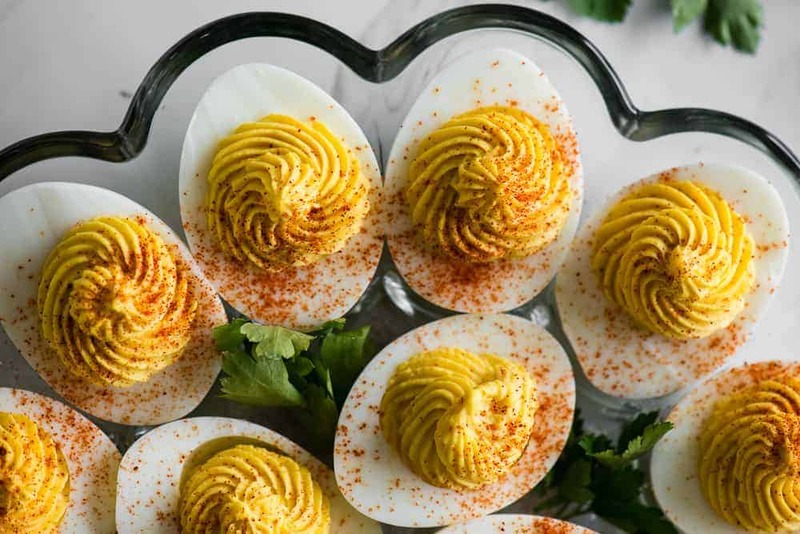 A lot of people rely on hard boiled eggs for a quick, healthy, and filling grab-and-go snack, but deviled eggs are so much better! Why are these the BEST classic deviled eggs? 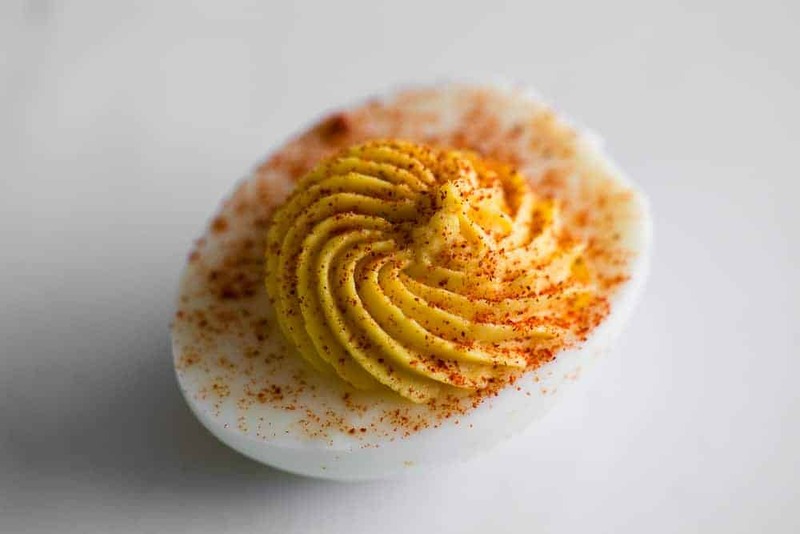 This deviled egg recipe is the best one you’ll find because it’s simple and easy. You won’t find any vinegar or pickle juice or weird ingredients in these deviled eggs – just mayonnaise and dijon mustard. 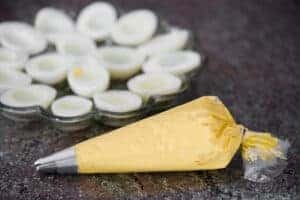 Those, combined with a little salt, are all you need to make a delicious deviled egg that everyone will love. First, you must hard boil your eggs. 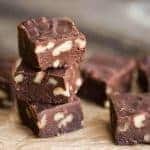 You can do this on the stove top or in your Instant Pot. Just be sure to put the hard boiled eggs in a bowl of ice water to stop the cooking and make them easier to peel. Next step is to slice the peeled eggs lengthwise. To make a nice clean cut to keep the egg whites from getting yolk all over them, simply give your knife a quick rinse or wipe in between cuts. Transfer the egg yolks to a separate bowl. Use either a fork or a masher to mash the yolks and combine them with the mayo, mustard and salt. You really need to mix the egg yolks well until they are light and creamy. If the mixture seems dry or clumpy, add more mayonnaise. You can’t over mix this part. Finally, all you need to do is add the egg yolk mixture back to the egg white. If you don’t care about presentation, a couple small spoons will do the trick. But, if you want your deviled eggs to look fancy, it’s worth the time, effort, and extra clean up to use a pastry bag with a large star tip. Deviled Eggs or Devilled Eggs? Just thought it was funny to put that in here. I’ve probably spelled deviled eggs with two Ls my entire life. Kind of like how I spell the word cancelled, but with the root word cancel you can actually spell the past tense with either one L or two Ls and be correct either way. How do you spell devilled eggs? How many calories in deviled eggs? 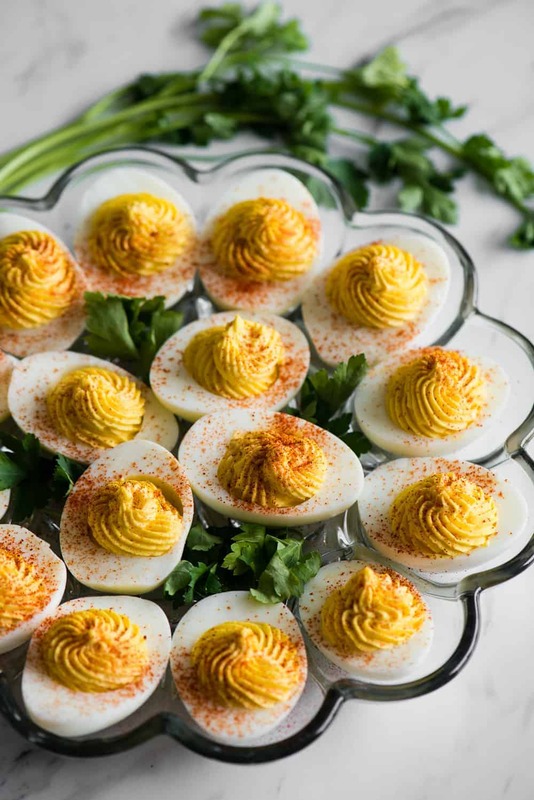 If you’re looking for a healthy snack that will give you energy and keep you full, deviled eggs are the perfect option. In one deviled egg, as I’ve prepared them in this recipe, you’re looking at consuming just over 60 calories and 2 grams of protein. If I’m hungry and need a mid-meal snack, two deviled eggs and a handful of celery is the perfect option! Classic Deviled Eggs are a favorite appetizer for parties and holiday celebrations. This traditional deviled egg recipe is simple and perfect. 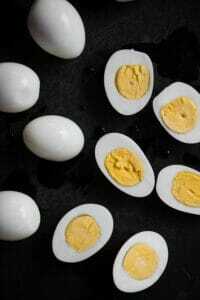 Arrange eggs in a single layer in a pot. Cover with at least an additional inch of cold water. Turn heat on high and heat, uncovered, until the water starts to boil. Cover and remove from heat. Allow to sit in covered pot for 15 minutes. Drain off hot water and immediately submerge eggs into ice water. Ensure there’s enough ice so that it doesn’t all melt. Allow to sit in ice water for at least 15 minutes. 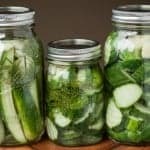 Cook on low pressure with eggs on rack and 1 cup of water in pot for 6 minutes, allow to sit in Instant pot for 6 additional minutes, then transfer to ice bath for at least 6 minutes. Carefully peel eggs and rinse. Cut in half lengthwise. Transfer yolks to a separate bowl. Add mayonnaise, dijon mustard, and salt to yolks. Mash well with fork until smooth and creamy. 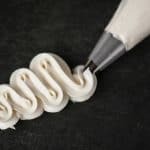 Continue to add additional mayonnaise, if needed, to create a very creamy texture very similar to a buttercream frosting. Fill egg whites with egg yolk mixture either by spooning it in or piping it in with a wide star tip. Sprinkle with paprika before serving. Nutritional information based on one deviled egg as a single serving.